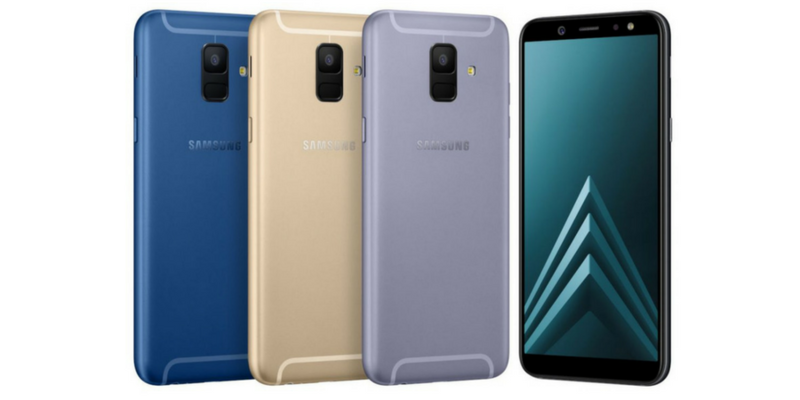 Along with J series smartphones, Samsung Mobiles has also launched Galaxy A6 and Galaxy A6+ in India. Both the phons feature sleek metal design, support Bixby Vision, Home and Reminder, as well as Samsung Pay mini. 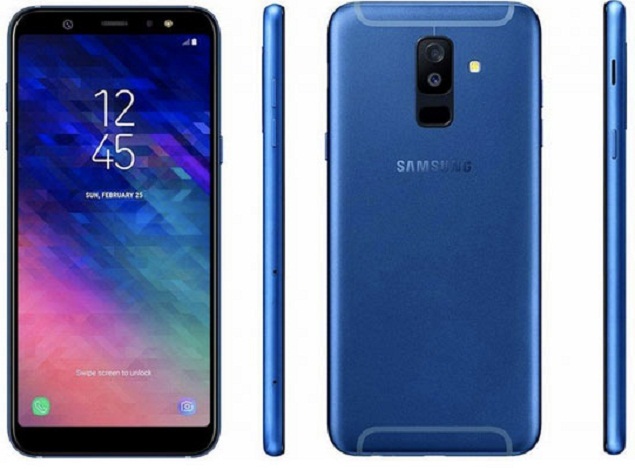 Samsung Galaxy A6 features 5.6-inch (1480 x 720 pixels) HD+ Super AMOLED 18.5: 9 Infinity 2.5D curved glass display and it runs on Android 8.0 Ore. It has 1.6GHz Octa-Core Exynos 7870 14nm processor with Mali T830 GPU. It comes with 4GB RAM and packs 32GB / 64GB internal storage. It has 16 megapixels rear camera with LED flash and f/1.7 aperture. It has 16 megapixels front camera with LED Flash and f/1.9 aperture. It supports Dolby Atmos. It has 4G VoLTE, Wi-Fi a/b/g/n (2.4/5GHz), HT40, Bluetooth 4.2 LE and GPS connectivity. It also packs 3000mAh battery. 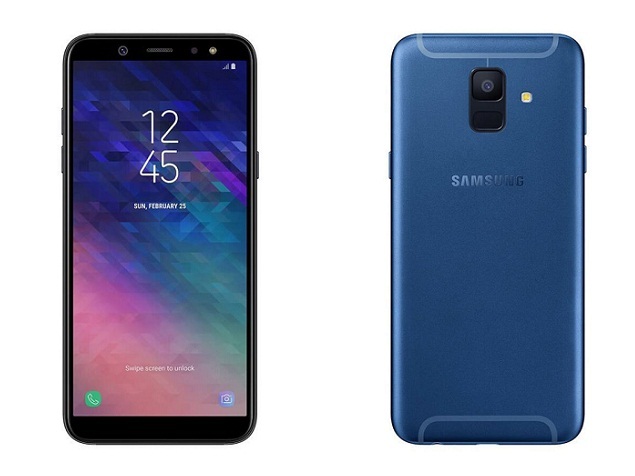 Galaxy A6+ is bigger. It has 6-inch (1080 x 2220 pixels) FHD+ Super AMOLED 18.5: 9 Infinity 2.5D curved glass display. It has 1.8GHz Octa-Core Snapdragon 450 14nm Mobile Platform with Adreno 506 GPU and 4GB RAM. You get 64GB internal storage that is also expandable up to 256GB with microSD. It has dual camera where primary sensor is of 16 megapixels with LED flash, f/1.7 aperture, LED flash and secondary sensor is of 5 megapixels with f/1.9 aperture. It also features Dolby Atmos, fingerprint sensor and Samsung Pay Mini. It packs 4G VoLTE, Wi-Fi a/b/g/n (2.4/5GHz), HT40, Bluetooth 4.2 LE, GPS connectivity and 3500mAh battery. Both these will be available exclusively from Amazon.in starting from tomorrow, May 22nd.